After you land at the Belize International Airport, clear customs, and are on your way into Belize City or are cutting cross country to some other destination in Belize, you’ll soon realize that you’re in the sub-tropics and you’ve just begun your journey into a third world country. The terrain outside of the airport and for some miles north and south is flat and not too pretty – lots of mangrove swamps and scrabbly bushes, but there are patches of green splattered with multi-coloured bougainvillea, hibiscus, and other bright flowers and vegetation. 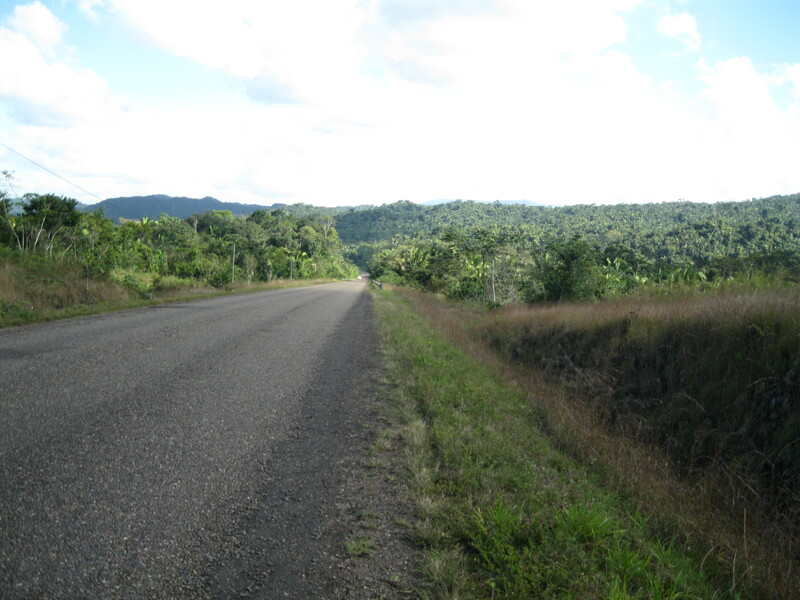 The main highways in Belize (North to Orange Walk and Corozal, South to Punta Gorda, West to San Ignacio and Benque Viejo, and the Hummingbird Hgwy to Dangriga) are two lanes, paved and well maintained. Conditions deteriorate quickly off the beaten-track, especially after a rainfall. If you’re thinking of renting a car or a jeep, be prepared to tackle some really rough terrain off the main highways. If you take the bus, be prepared for many stops along the way unless you can take an Express Bus between major towns and Belize City. Milk Run or Express, the bus is the least expensive way to travel in Belize and likely the most interesting. If you arrange for a pick-up at the Airport to take you to your first destination, ask the driver to explain what you are seeing as you drive along. Whatever your mode of transport, as you travel along the main roads, you’ll see villages of thatch-roofed clay houses, often with no signs of electricity. You’ll pass through towns with large, brightly painted estates surrounded by single-story, tin-roofed wooden shanties. And you’ll see the Belizean people as they go about their business on foot or bicycle or riding in buses, cabs and cars. Black Belizeans, many of them Garifuna, a people descended from slaves from West Africa, and Creoles, Mayans, Indians and Spanish-Central Americans or Mestizos. In a couple specific communities, you may find yourself buying ice cream or fruit from a Mennonite, likely a descendant of the Mennonite diaspora out of Mexico many years ago when Mennonites sought sanctuary in Belize …and South-Western Ontario in the vicinity of Langton, Ontario, Canada. If you want to complete the picture, you’ll have to dab on the sensual blues of the Caribbean and the lush greens and yellows of fruit swelling in the rain forest. It’s all there for the willing traveler, the person who savours new experiences and likes meeting people on equal terms. Travelers looking for accommodation that provides a private bathroom, electricity, hot water, screened windows and rooms or cabana that are clean, comfortable, well kept up and secure. 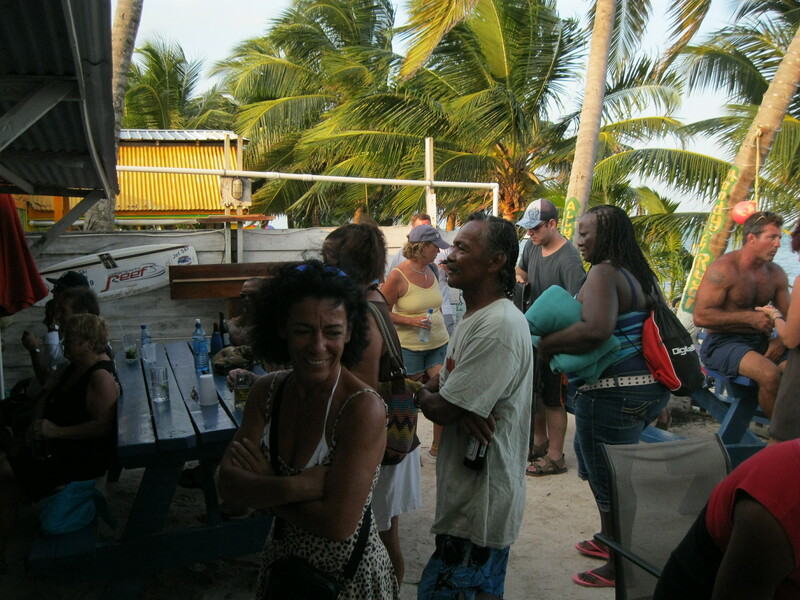 Travelers who prefer the smaller hotel or resort where you can get to know the owners and staff on a first name basis and from them learn a little about what’s going on in Belize, what life’s like out on the streets and in the village from day to day. 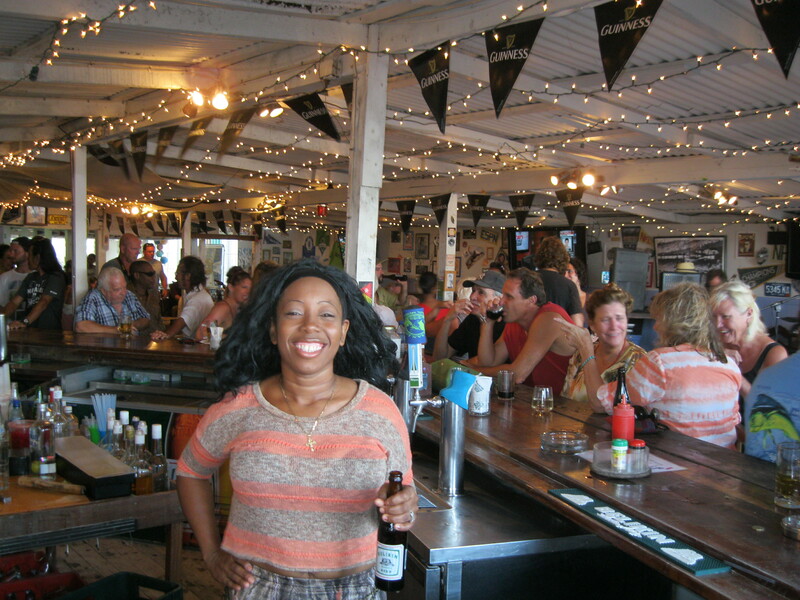 This entry was posted on Sunday, May 20th, 2012 at 9:17 pm	and posted in adventure, Travel. You can follow any responses to this entry through the RSS 2.0 feed. Wow! 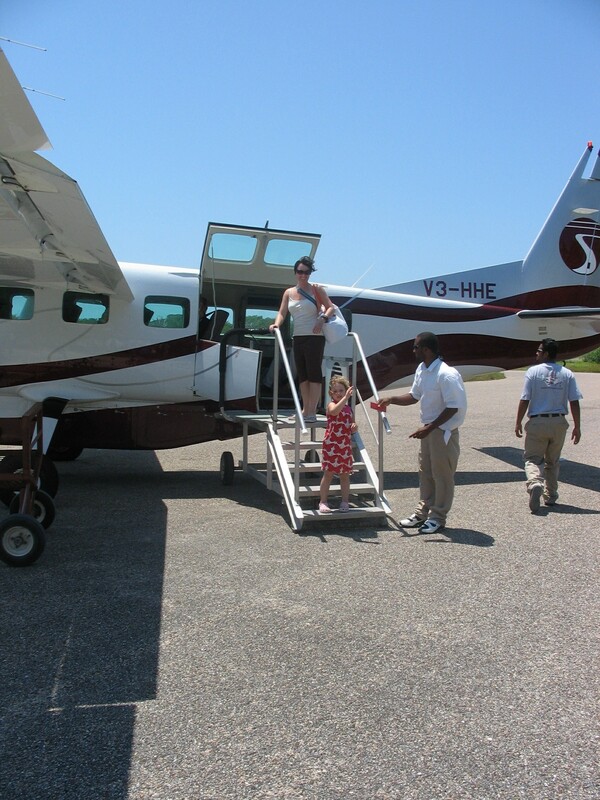 This is a captivating and informative blog – I am already dreaming of my first trip to Belize! Thanks Brian! Wow! What a captivating and informative blog. I look forward to more posts and am already dreaming of a trip to Belize.